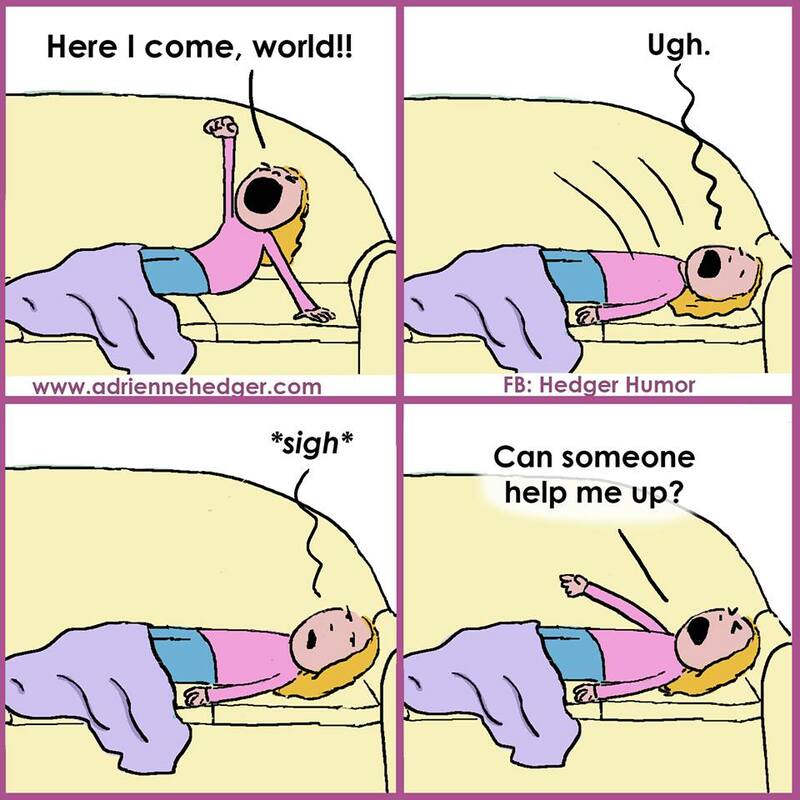 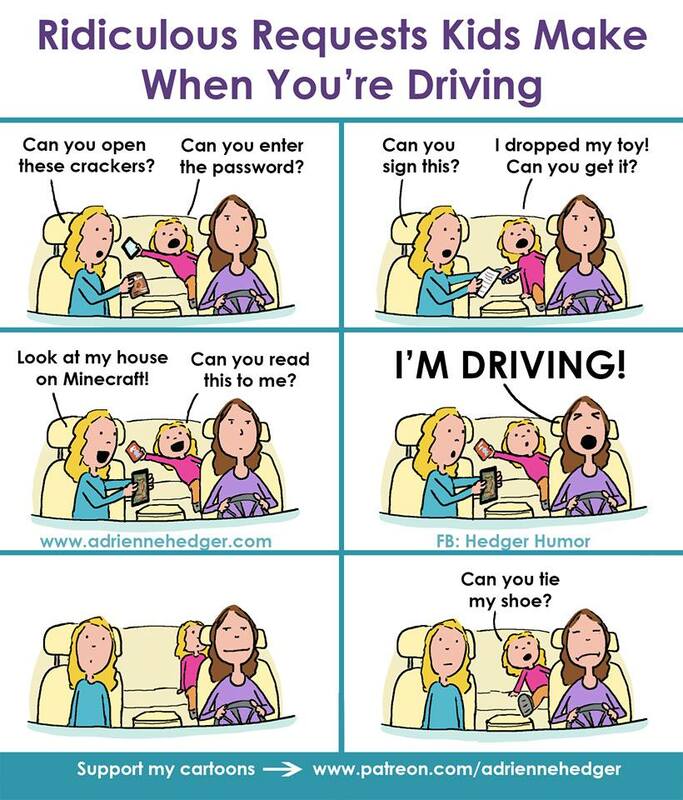 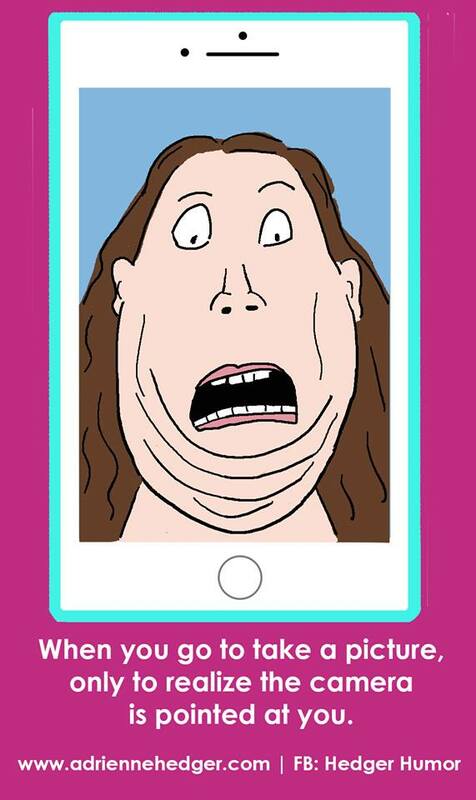 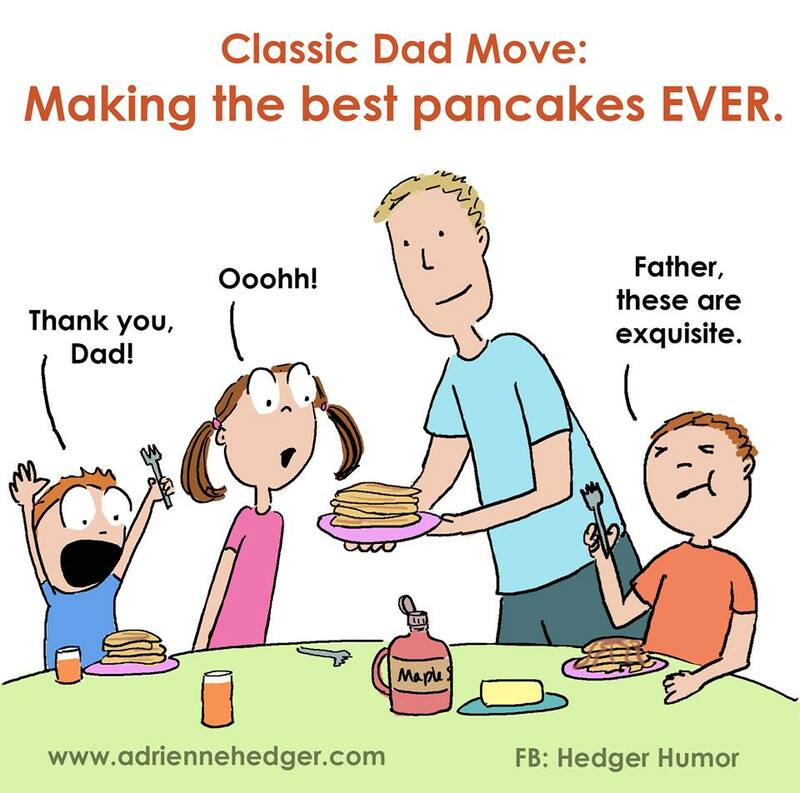 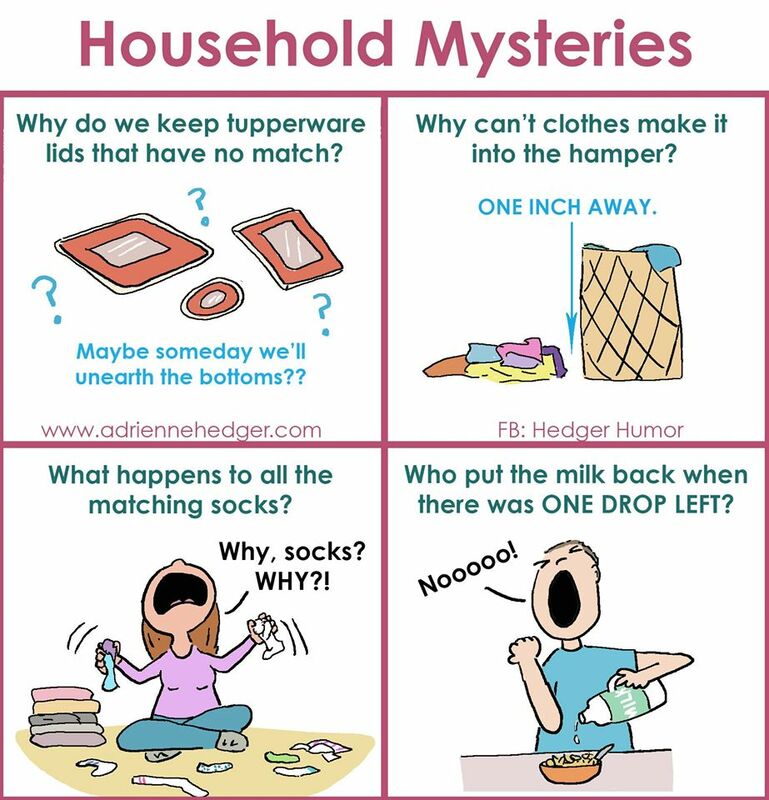 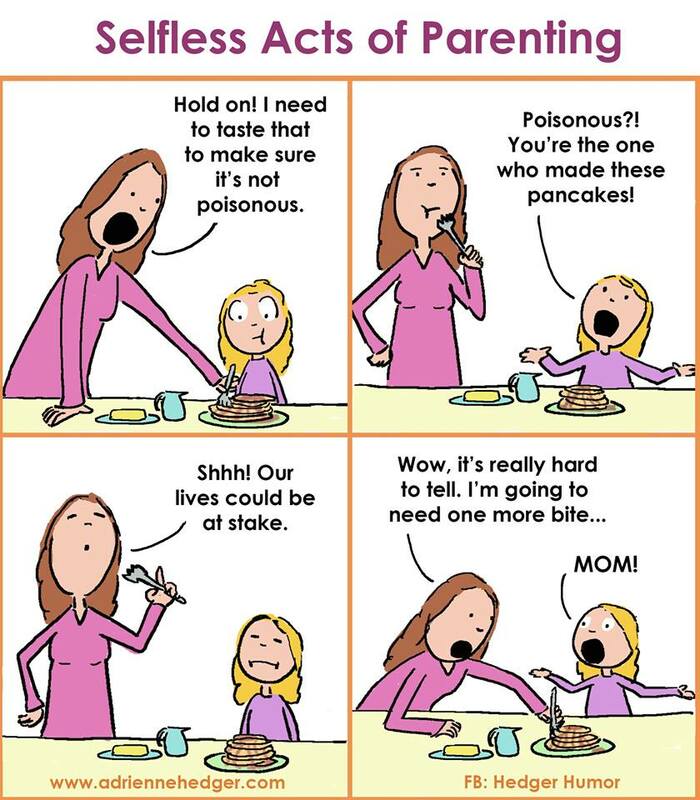 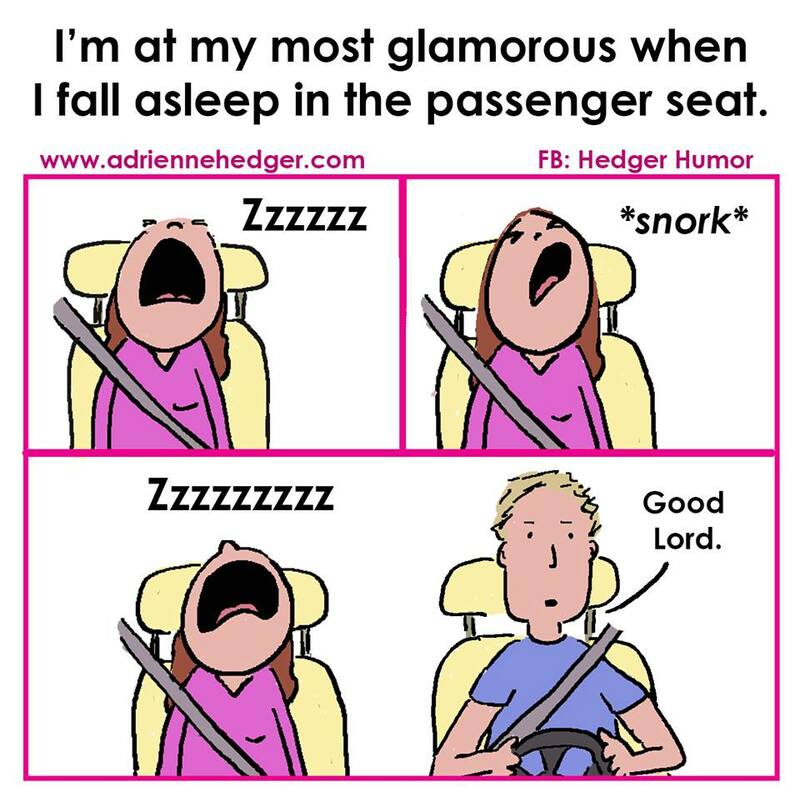 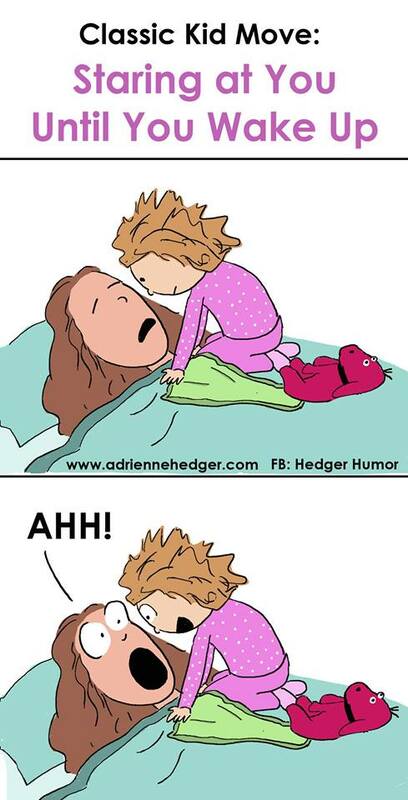 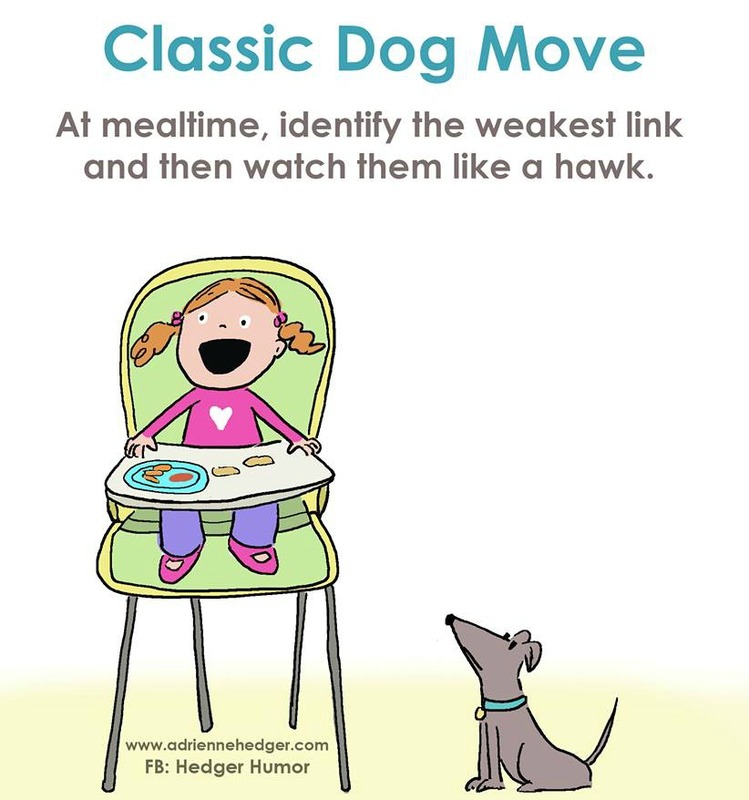 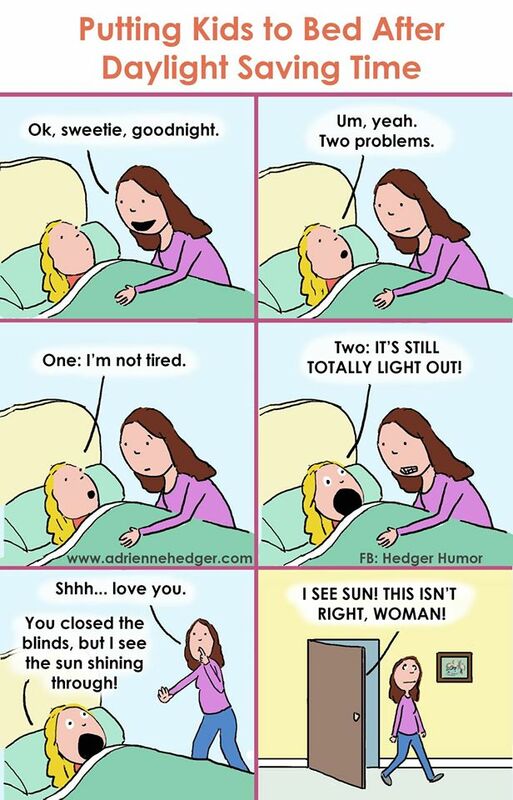 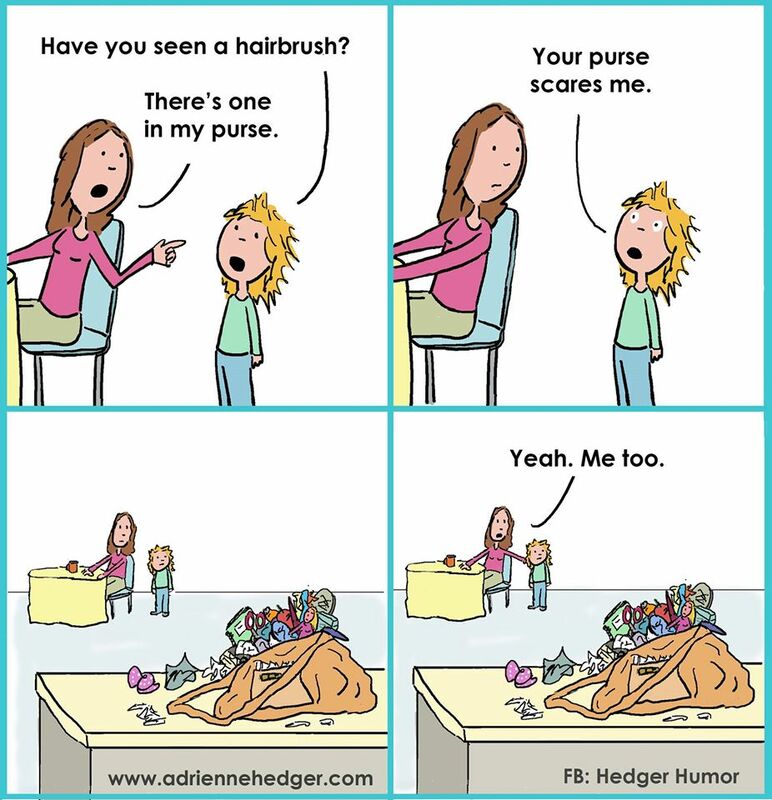 These hilarious comics from Adrienne Hedger are all-too familiar for parents. 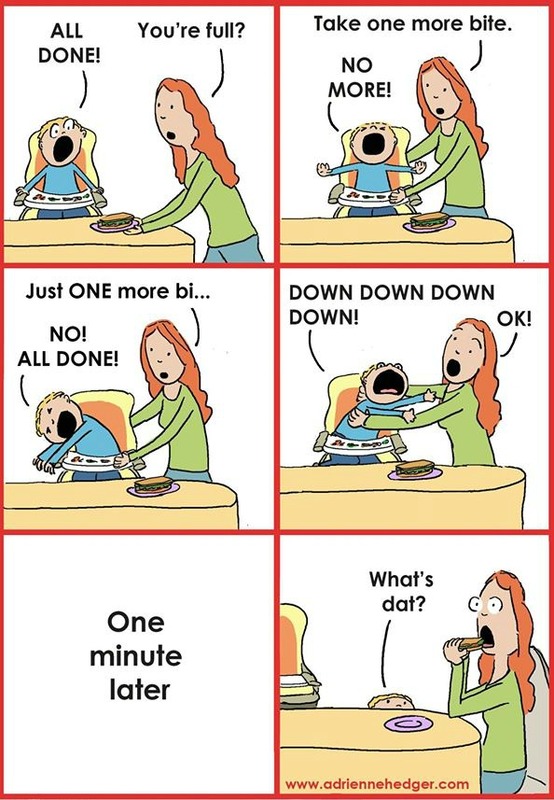 Forget late night TV, ‘couple time’ and even washing your face- some exhausted mums and dads are asleep by the time they plonk down on that couch of an evening. 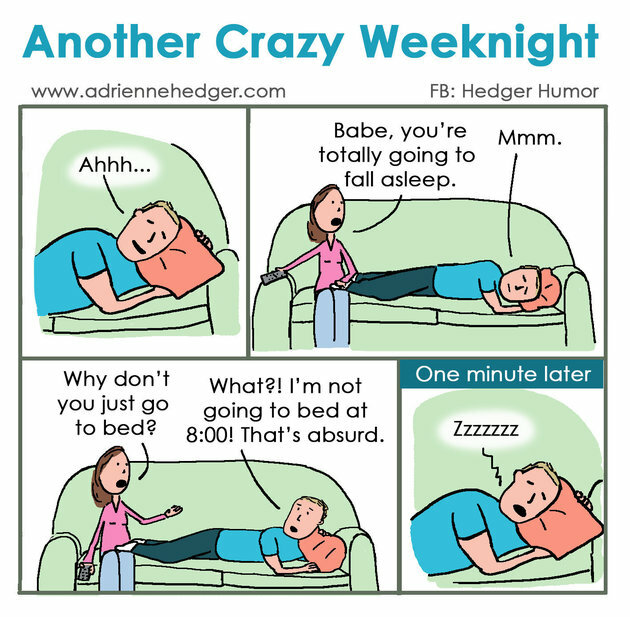 This is the nightly routine of married couples: Anyone Relate? 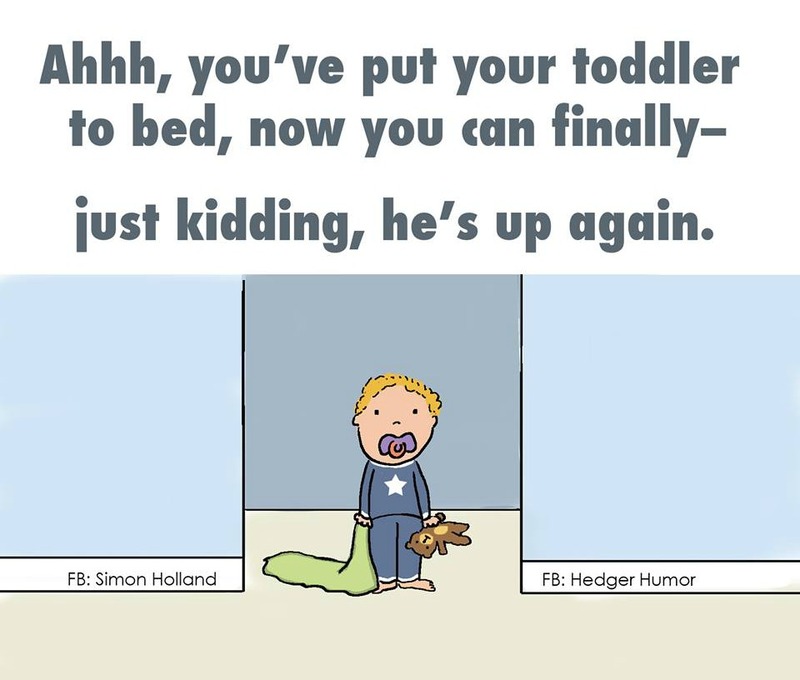 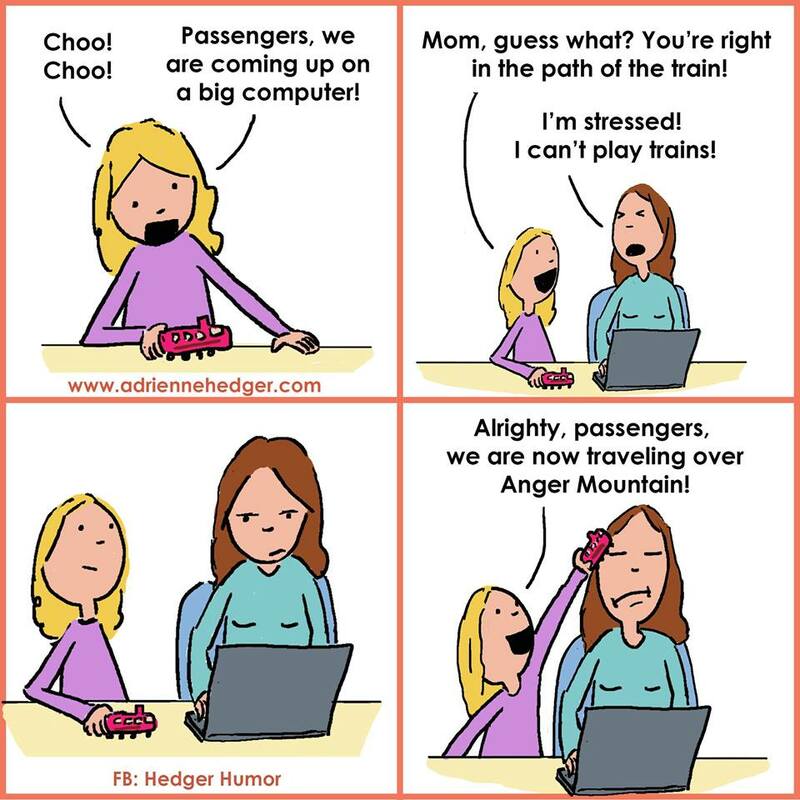 Check out some more of Hedger’s cartoons on her website, that take a hilarious look at daily family life.